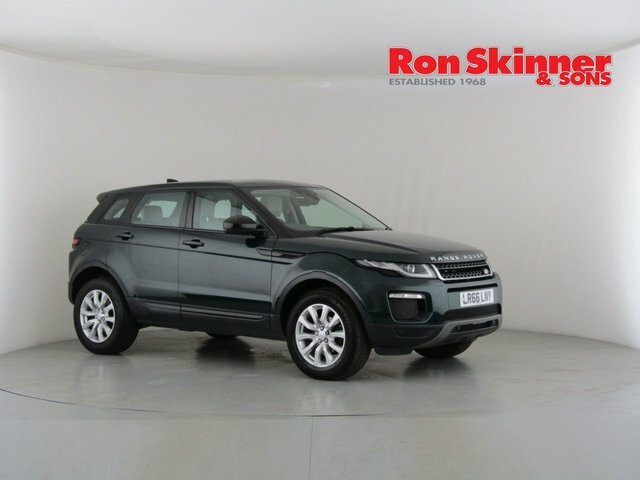 There are very few vehicle manufacturers capable of pulling off the fusion of practicality and style as well as Land Rover. 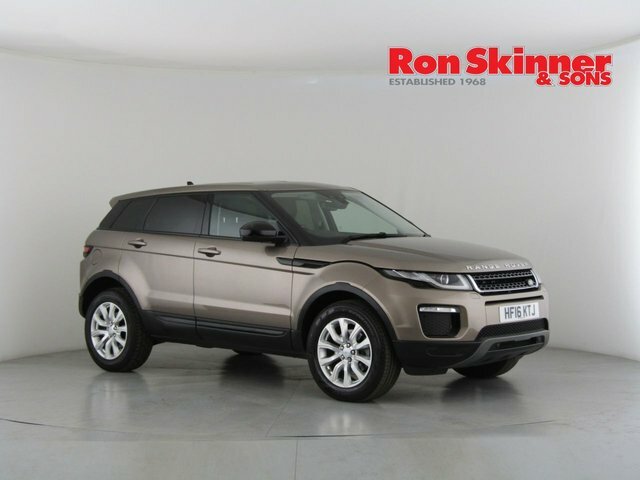 Land Rover has taken performance to an entire new level with advanced automotive technology, creating stunning, powerful machines. 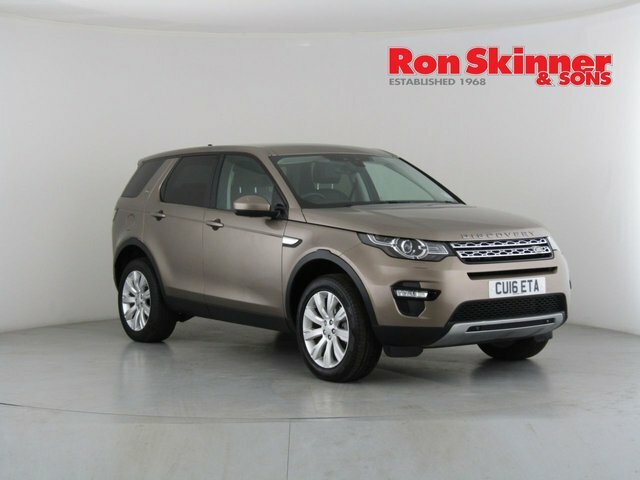 The renowned manufacturer has built-up an extensive selection of tough-looking, modern SUVs and strong, 4x4s ranging from the opulent Range Rover to the capable Discovery. 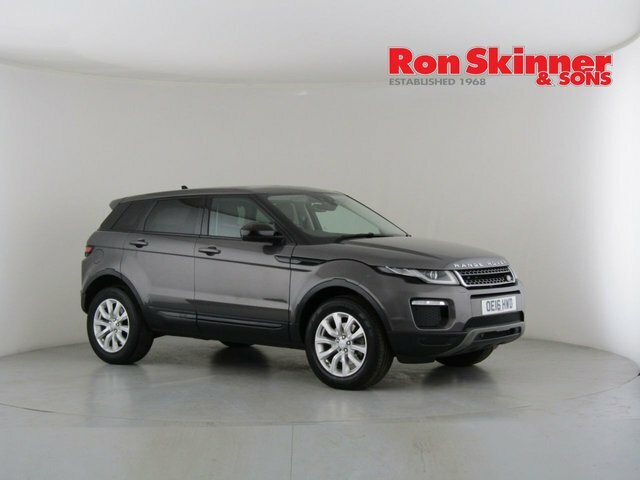 Located in Wales, Ron Skinner & Sons stocks a selection of beautiful used Land Rovers and we take pride in offering some of the best prices in the region. 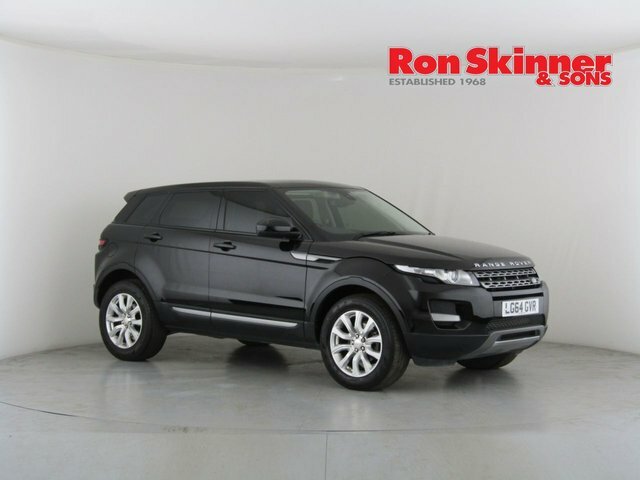 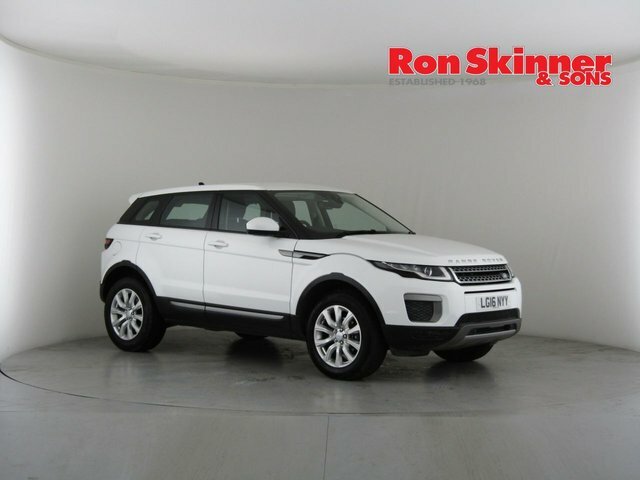 Visit Ron Skinner & Sons and discover the perfect used Land Rover to suit your budget!